The 122 meter long ro-ro cargo freighter Clipper Ranger allided with a pier at Stornoway, Outer Hebrides, Scotland. 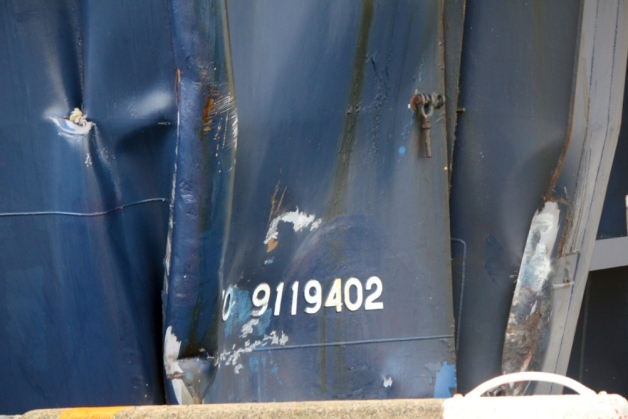 The vessel’s hull was significantly damaged requiring emergency repairs. No reports of injuries to the 19 crew on board. The Clipper Ranger was removed from service and proceeded to dry dock for repairs. Authorities have launched an investigation into the incident. On January 24, the 5107 dwt freighter Seminole went around on the Azov-Don Sea Canal. 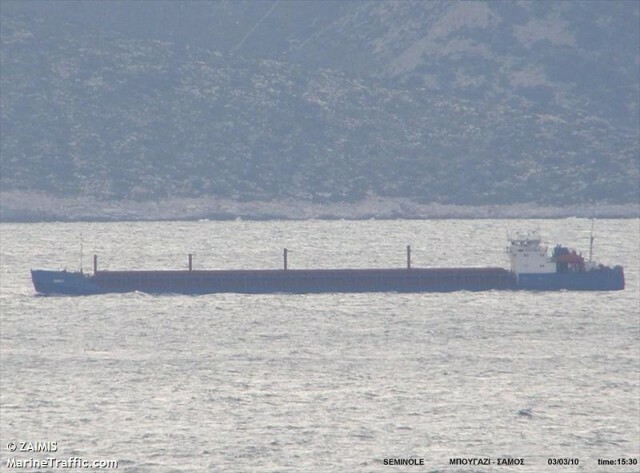 The freighter was en route to Turkey from Rostov-on-Don with 3000 tons of grain when it grounded due to lower water levels. No reports of injuries, damage or pollution released. The vessel awaits for the water level to rise before it will be refloated.